Have you heard about Ortigia? If the name doesn’t ring a bell, the exquisite packaging certainly will do. You’ll have seen it in the bathrooms of the most exclusive hotels, in boutiques on the sun dappled streets of Sicily and if you are lucky enough to spend time on private yachts we’d be happy to bet that you were bathing in Ortigia shower gel! This luxury beauty brand hails from gorgeous Sicily, a rocky outpost of Italy with an almost tropical climate and a rich history. This small Island is one of the most southern parts of the Mediterranean and over the years has been held by the Greeks, Arabs, Romans, Byzantines & Normans which has shaped a truly unique culture for the people. 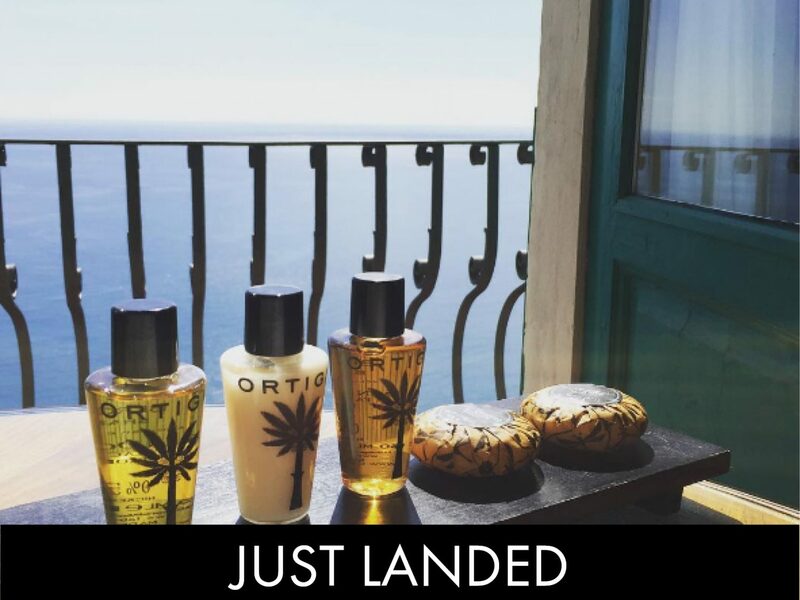 Founded over 10 years ago, Ortigia specialises in luxury lotions, perfumes, soaps and home fragrances all of which are inspired by the scents, sounds and colours of Sicily and use natural ingredients, indigenous to the Island. Not only do they look divine but the fragrances are out of this world. Close your eyes and you’ll be instantly transported to a crumbling Mediterranean villa, relaxing in the sun with a light tropical breeze sashaying amongst the olive trees. The collection is separated by scent so the first step is to choose your favourite like Fico d’India, a favourite among the Royals – taken from vibrant orange cactus flowers, blended with powdery fig and cedar or Neroli from the blossom of the bitter orange tree. Sicilian Lime is a zesty yet woody uplifting scent, whilst Zagara captures the true essence of Sicilian orange groves, finally Sandalo is an intoxicating masculine aroma from the Sandalwood exotic tree. We stock several different products in each aroma so you can mix and match to build your bespoke fragrance portfolio, from room essences and diffusers to candles bringing the spirit of the Mediterranean into your home and transporting your guests as they enter your house. The soaps and hand creams look super stylish in a guest bathroom whilst the bath salts, oils and perfumes are just for you to add a moment of luxury into your daily routine. Oh and we also stock beautiful gift sets to help you find the perfect present for your loved ones! 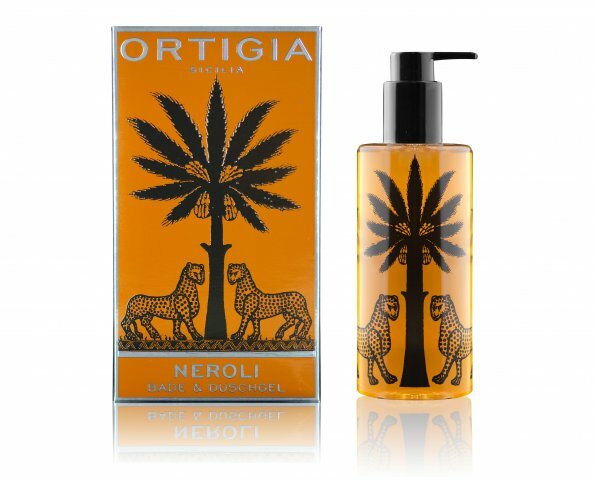 Neroli Shower Gel – transport yourself to the Sicilian countryside for 5 minutes every day! Sandalo Eau de Parfum – the perfect treat for the man in your life. It’s mysterious and exotic! 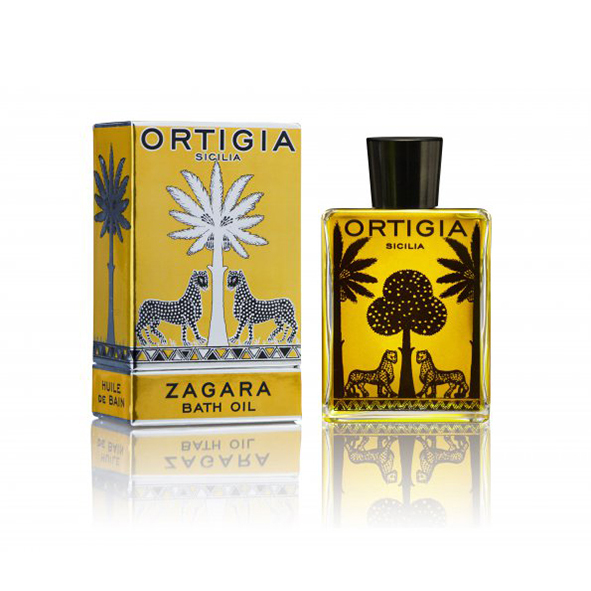 Zagara Bath Oil – an addictive scent with the most beautiful bottle!